We spend lots of time focused on making sure batteries are charged for our phones, laptops, smart watches, tablets, and the list goes on. But is your battery charged? Rather than your electronics, I mean, did you get a full night’s sleep? Can you even recall how much sleep you have gotten each night this week? In our fast-paced society, sleep may seem like a waste of time. We often think we will just catch up on sleep during the weekend, on vacation, or maybe when we retire we will get all the sleep we need. Unfortunately, sleep isn’t like the batteries in our electronic devices that we can charge up once in a while. Sleeping more on the weekend to get through a week of sleepless nights may help, but runs your battery well past zero. Instead, we need to make an effort to fully recharge each night so we have the energy necessary to meet our daily demands. 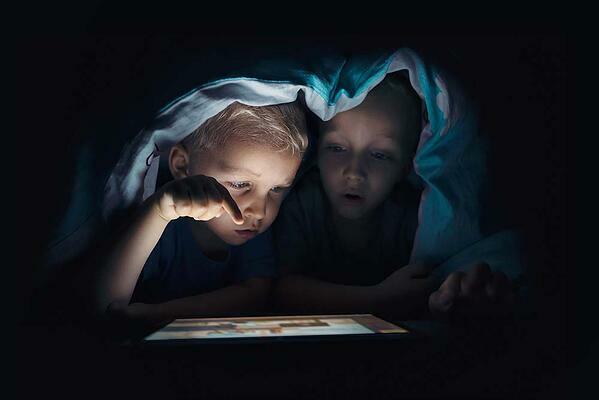 It’s not just adults that need to recharge nightly; children need to restore their battery consistently as well. And good sleep habits start early in life. For optimal health, we need to get an adequate amount of sleep most, if not every night. What is adequate? That depends on a few factors, especially age. As adults, it is recommended that we sleep 7-9 hours each night. Children, on the other hand, need anywhere from 8-16 hours of sleep per day depending on their age. Reflecting on your child’s sleep patterns, you may be thinking these recommendations are completely unrealistic. For young children, naps can and should make up part of their total hours of sleep in a 24-hour period so don’t forget to count those. If you’re still thinking your child would never sleep this much, read on for tips to improve sleep habits in your family. First, let’s take a look at some of the reasons why sleep is so important. With this information in mind, how could you ensure your kids are sleeping enough? There are likely many ideas that come to mind, but also many barriers. If your child is young enough to be taking naps, not all of these tips are realistic prior to a nap. Even still, aim to establish a routine that relaxes your child prior to a nap to help them fall asleep quickly and soundly. Again, you may be thinking this is impossible. While daytime naps may be more difficult to establish a regular routine, aim to make getting ready for and taking naps an enjoyable experience for your child. Many kids fight naps for a variety of reasons. As caretakers, attempt to stay calm and relaxed no matter what type of resistance your child displays. Depending on their age, give your child options for their nap. Do they want to sleep now or in 15 minutes? Do they want to sleep in your bed or their own bed? Do they want to sleep alone or with their favorite teddy bear? At the end of the discussion, they are still going to take a nap, but you have now given them some ownership of the nap. For children trying to assert control, this may be just the thing they need to feel they aren’t being forced to do something against their will. Lastly, be a good example. Children, especially young children, imitate the things done by the adults in their lives. Instead of just imposing a sleep routine on your children, establish a sleep routine for yourself as well. Demonstrate the importance of sleep by ensuring you are getting adequate sleep on a regular basis. 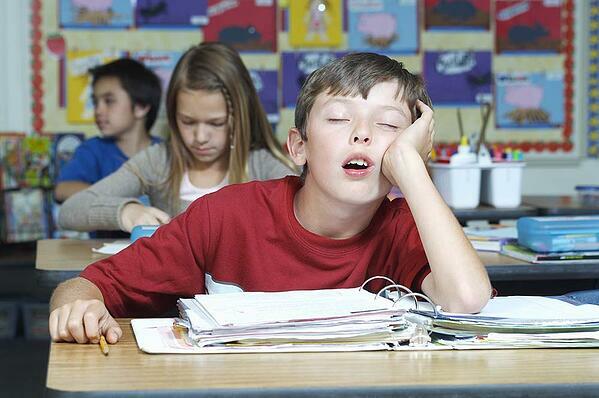 If children see that being tired from sleepless nights is the norm then they are likely to resist sleep all the more. No matter what tip, trick, or routine you choose, getting plenty of sleep each night is an important part of overall optimal health for children and adults. Enjoy a new routine and renewed levels of energy this year!